The one and only Rakim recently made his return, dropping a new track called “King’s Paradise” for Marvel’s Luke Cage Season 2 soundtrack. 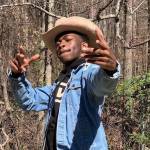 Now, the legendary MC has upped the ante by adding his name to the list of performers for NPR’s Tiny Desk Concert series. With a band featuring Adrian Younge on the keys and A Tribe Called Quest’s Ali Shaheed Muhammad on the bass, Rakim performed his newest track along with few of his classics. The God MC shared live renditions of “Paid In Full” and “Know The Ledge,” putting a new spin on the iconic Hip Hop tracks. 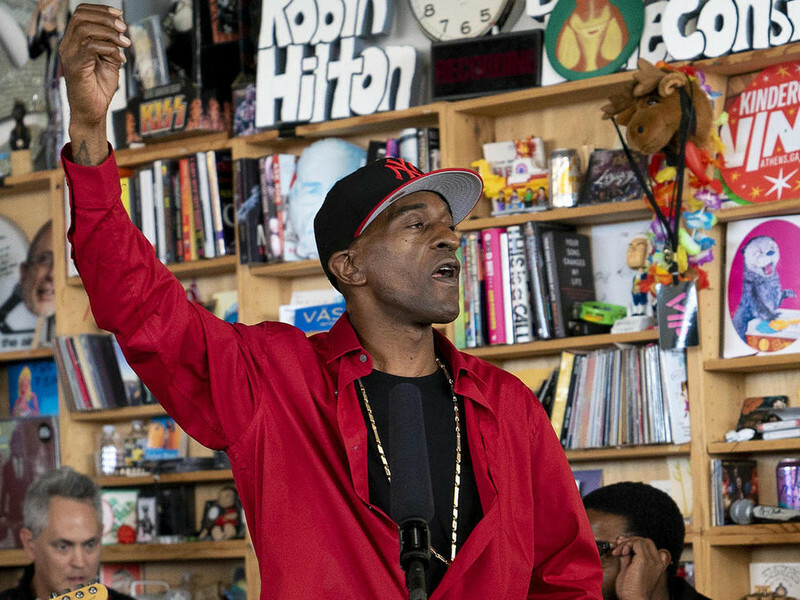 Watch Rakim’s Tiny Desk Concert below.